So, RM0.83 can be difined as strong resistant. 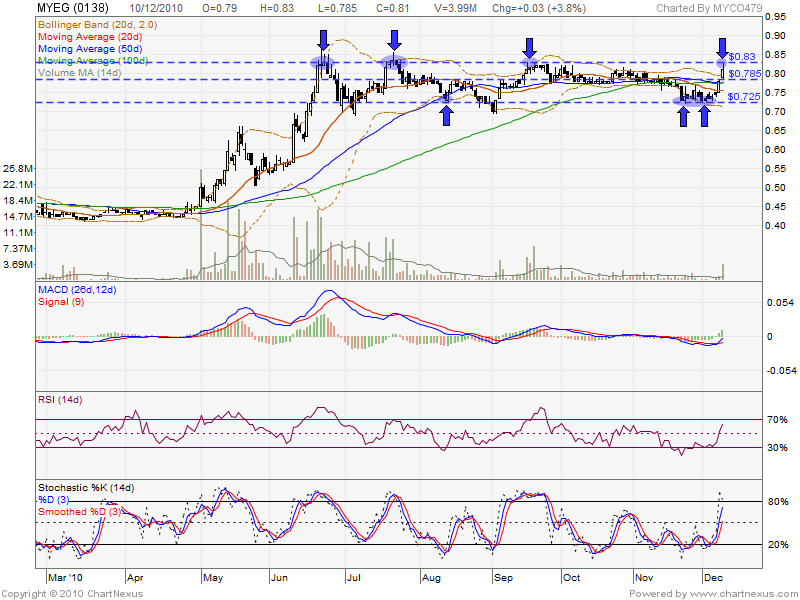 Will this round success break up RM0.83 level ? 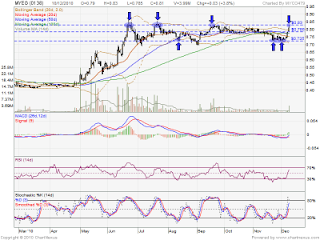 Or retrace down to support level & rebound back?